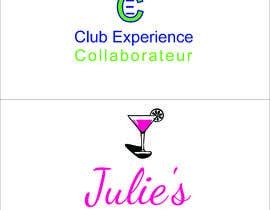 Two Logos for my projects. I am an entrepreneur about to launch 2 projects for which I would need to create 2 logos. 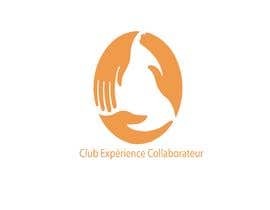 1- Logo for a Human Ressource Think and Do Tank. 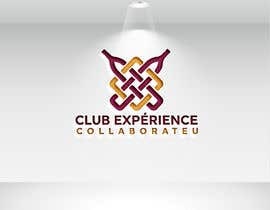 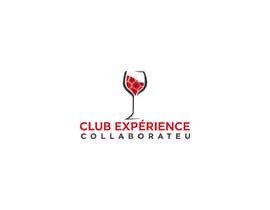 The name is "Club Expérience Collaborateur" and I would green color in the logo please. 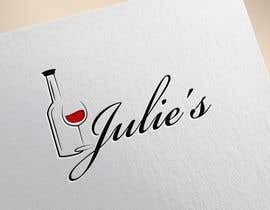 2- Logo for a Cocktail bar. 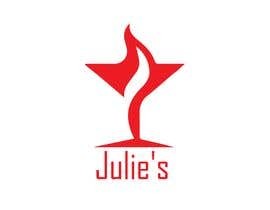 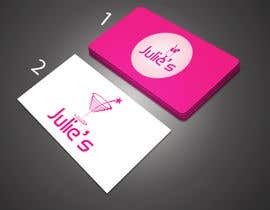 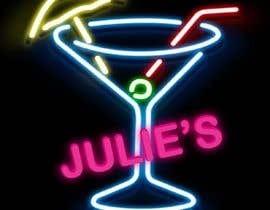 the name of the cocktail bar is "Julie's" and I would like red or pink colour in the logo. 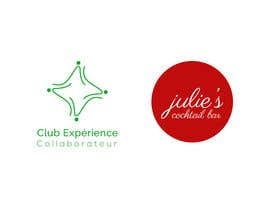 Are you ready to help ?